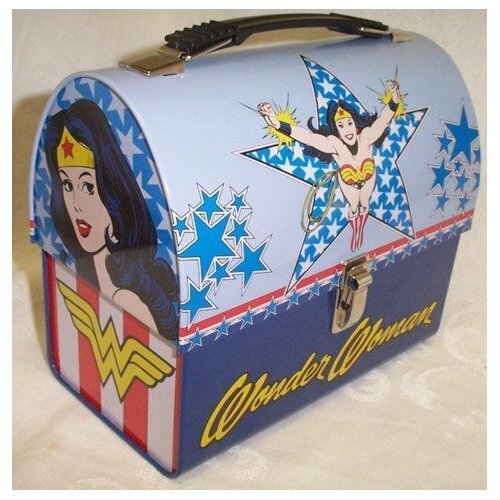 Wonder Woman Dome Lunch Box. . Wallpaper and background images in the Lunch Boxes club tagged: wonder woman lunch box lunch box lunch boxes wonder woman dome lunch box. This Lunch Boxes photo contains treasure chest. There might also be footlocker, locker, and sea chest.